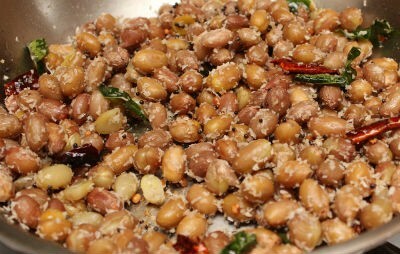 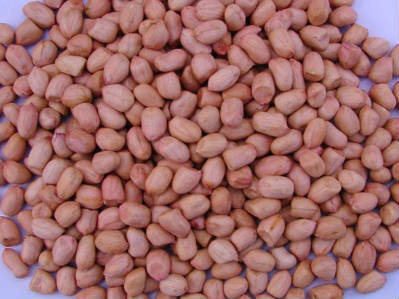 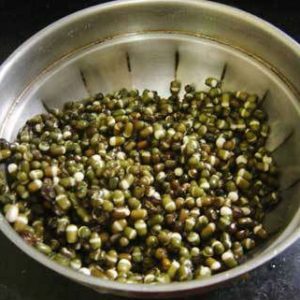 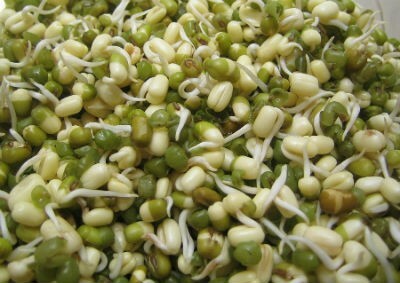 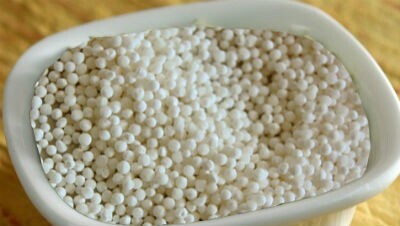 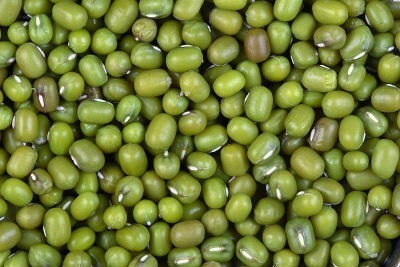 Sundal is a popular and addictive snack in South India. 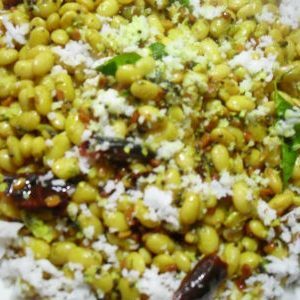 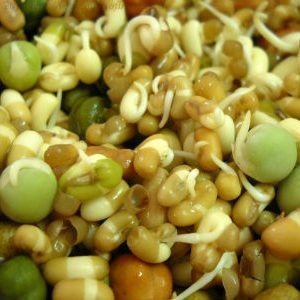 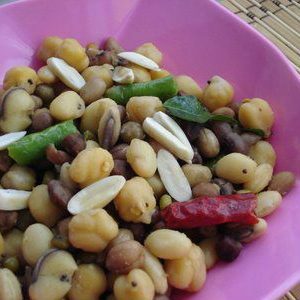 There are many variations to the sundal recipes and some specifically made during festivals like Navratri. 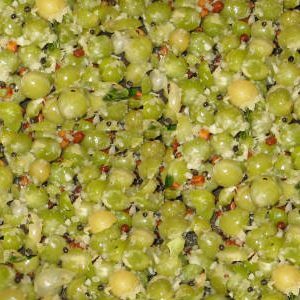 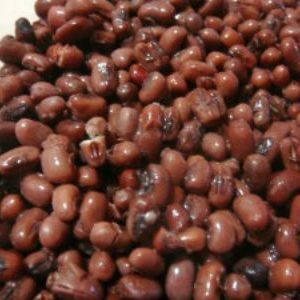 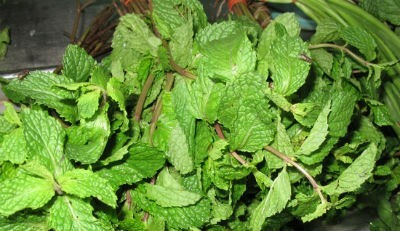 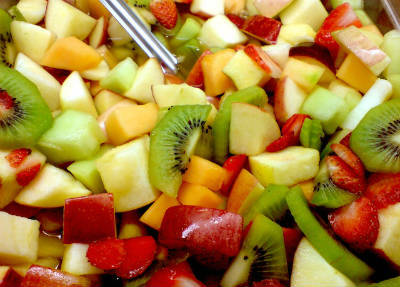 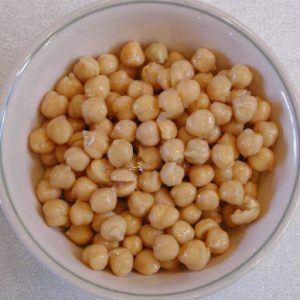 We have 44 Sundal recipes in this category. 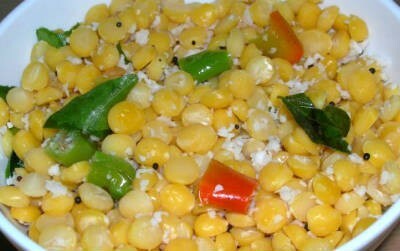 Here are the most popular Sundal recipes from Awesome Cuisine ever.